Great starter in a really nice location. 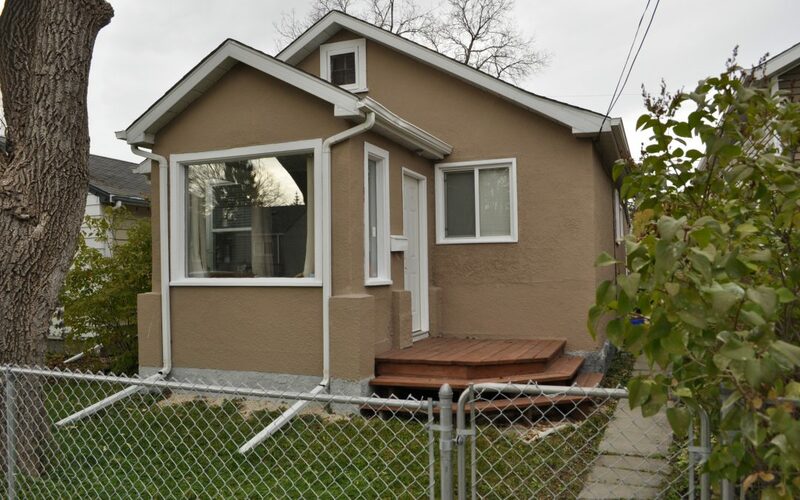 Come see a well priced home fully renovated and in move in ready condition. New kitchen in 2015, new bathroom in 2013, new flooring, windows, furnace and much more. Open concept living room and dining room, cute south facing four season sunroom and charming curb appeal. Exterior of the home has been painted and remodeled. Affordable taxes and the heating bills are only $70 on budget. Great location, close to shopping, St. Vital park, bus routes, U of M and only 10 minutes south of downtown.